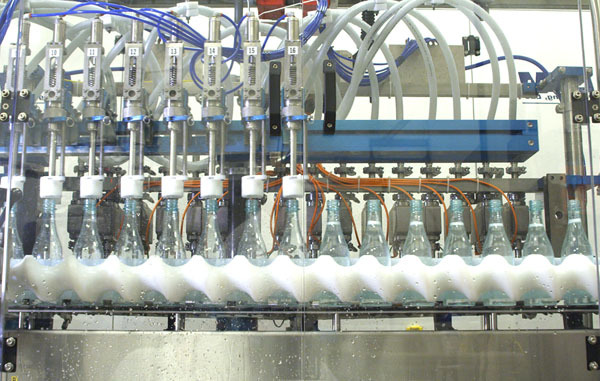 Our state-of-the-art, 240,000-square-foot facility is fully automated and ready to handle your canning and bottling needs. 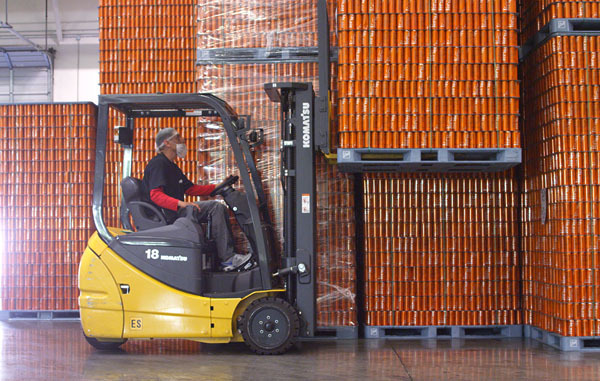 Our state-of-the-art, 240,000-square-foot facility is fully automated and ready to handle your canning and bottling needs. 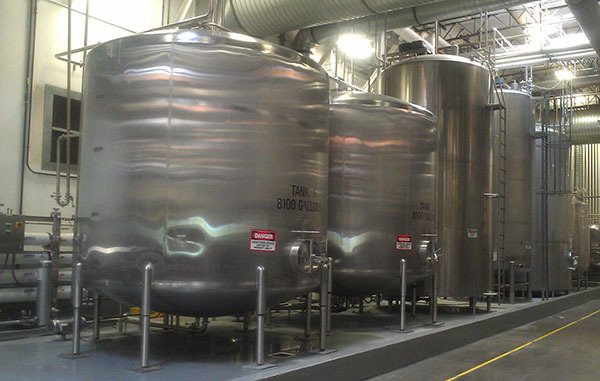 We specialize in manufacturing nationally recognized brands and private-label beverages.